Aruba Permier Boat and Dive is happy to offer you custom dive itineraries and packages to suit your needs and desires. 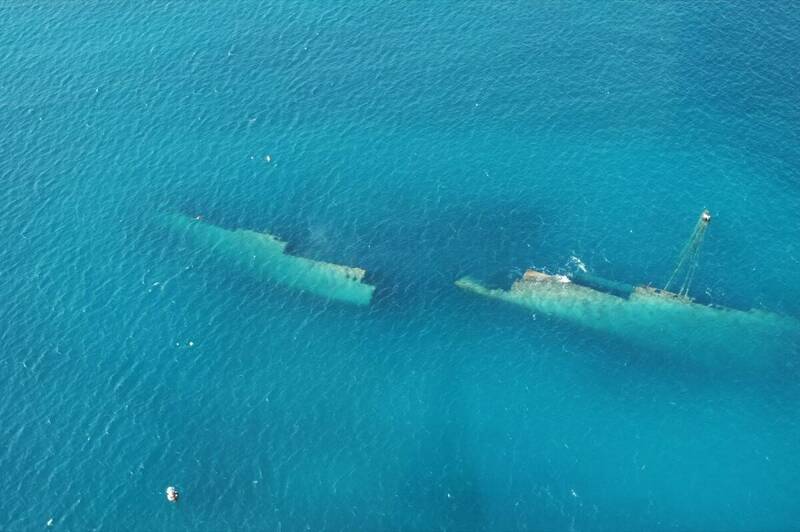 We operate a beautiful dive vessel and have the most experienced dive team and captain in Aruba. We operate our daily dives with general rule of a max of 6 divers. If you want to charter a private trip we are happy to accommodate those wishes as well and will build your day your dive sites and your itinerary around your group. 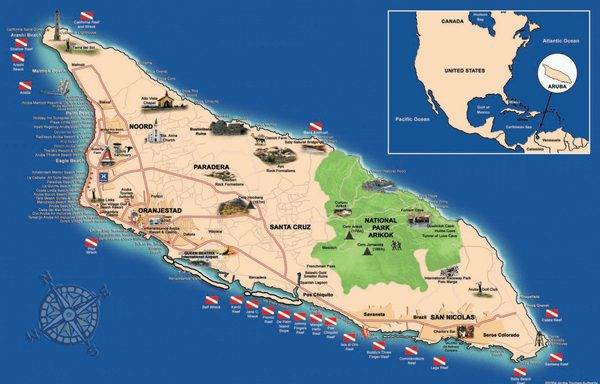 When visiting Aruba you may be able to find a cheaper option for diving, but we guarantee you will not find a better option! 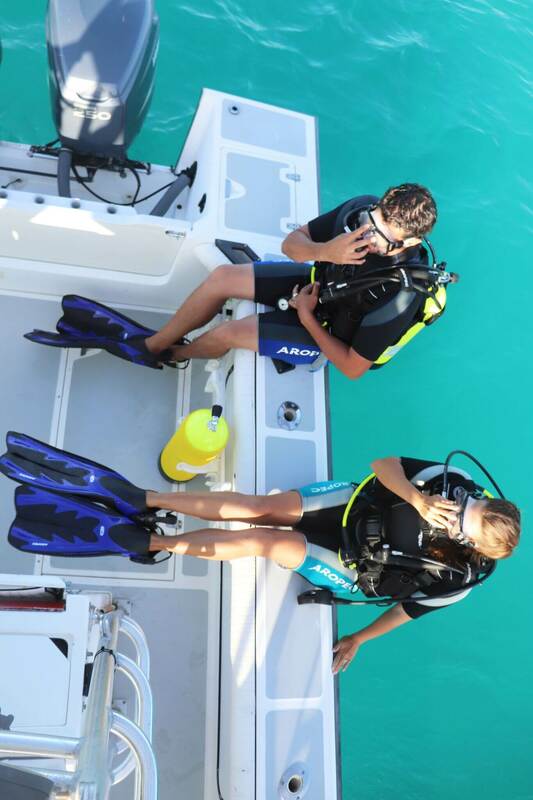 We offer all of our dives to suit the schedules of our customers. Please contact for availability and to start your custom dive vacation! We also offer private charters, snorkel trips, as well as sport fishing excursions! Please contact us for a full list of services.